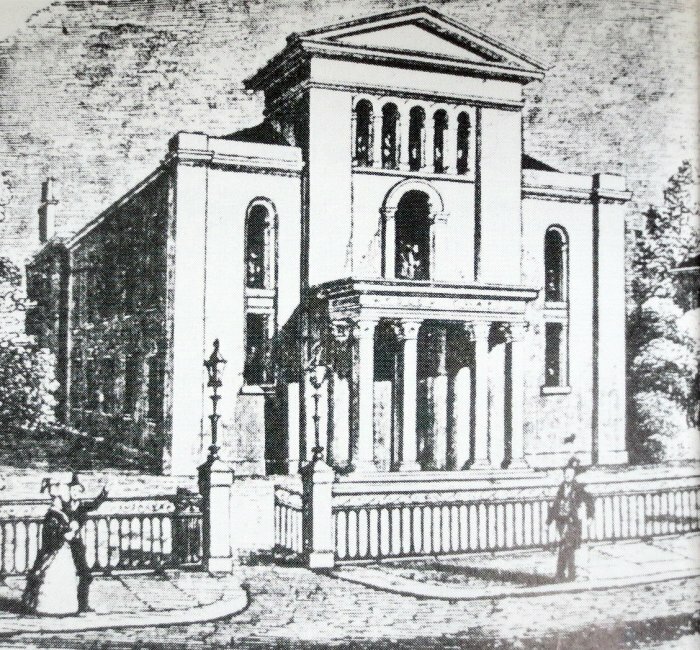 The Arundel Street Chapel was built by the Wesleyans in 1845 and it stood on the north side of what is now Arundel Street precinct, towards the eastern end. 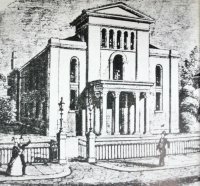 It was bombed in World War II and the memorial, which was attached to the lectern was lost. 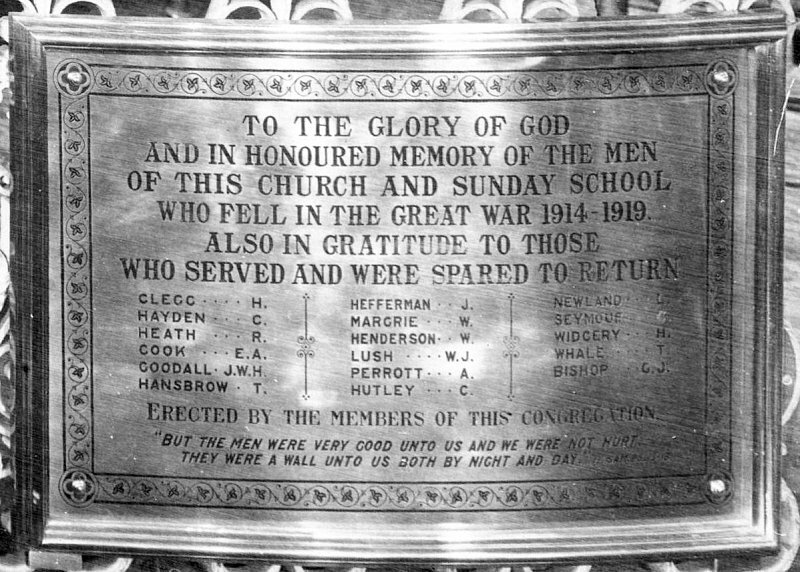 THEY WERE A WALL UNTO US BOTH BY NIGHT AND DAY"
The WEA has carried out research into the names on this memorial and have concluded that Messrs. Heaton, Goodall, Hansbrow, Margrie and Bishop were the ones who were 'spared'.